﻿ Strong Tower Inn, Palawan | FROM $13 - SAVE ON AGODA! "Would definitely stay here again!" Have a question for Strong Tower Inn? "The staff was very courteous and helpful." "Overall it was a nice stay"
"Our stay there was very pleasant." "Overall good hotel for its price"
Nestled in the heart of El Nido, Strong Tower Inn is an ideal spot from which to discover Palawan. The excitement of the city center is only 0.1 km away. With its convenient location, the hotel offers easy access to the city's must-see destinations. 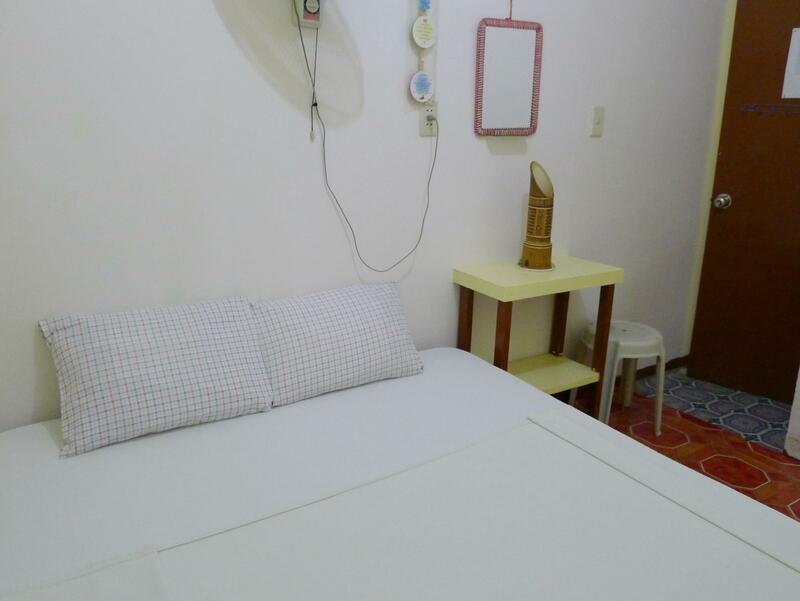 Strong Tower Inn also offers many facilities to enrich your stay in Palawan. This hotel offers numerous on-site facilities to satisfy even the most discerning guest. 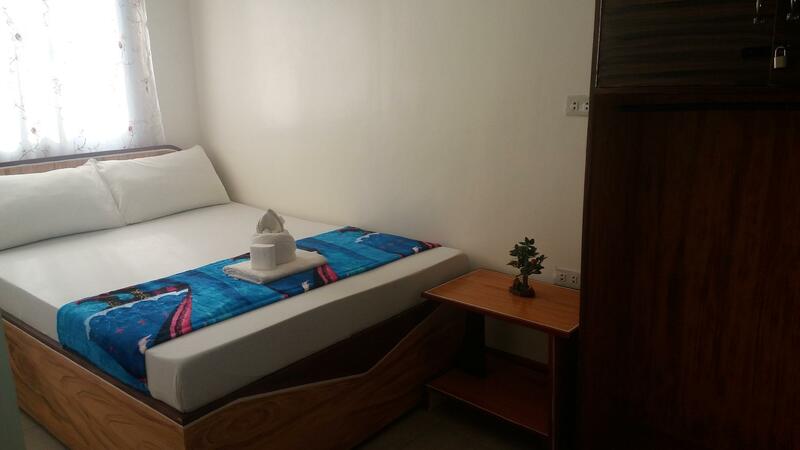 The hotel features 9 beautifully appointed guest rooms, many of which include internet access – wireless (complimentary), non smoking rooms, air conditioning, desk, fan. Besides, the hotel's host of recreational offerings ensures you have plenty to do during your stay. Strong Tower Inn is an ideal place of stay for travelers seeking charm, comfort and convenience in Palawan. Room was small, sheets didn’t stay on bed. bathroom was sub par: toilet was non flushing and needed a full bucket of water to flush excrements. For men, sitting on toilet for doing your daily was a horrible experience.... Toiley was about 8” tall and the bowl was so shallow that you had to lift half your body away so your d*** wouldn’t touch the inside of the toilet. When shower was turned on, it smelled of sewage( assuming it was from a bad drainage, and not the water itself) All in all, wouldn’t recommend to a friend unless you’re on a tight budget and it’s the cheapest. The staff were very helpful and allowed us to stay longer at short notice, large comfortable bed, good aircon. Good price for a budget room. Great location. Wifi didn’t work that well, only cold shower, no flush on the toilet. We spent 3 nights here and liked the place. 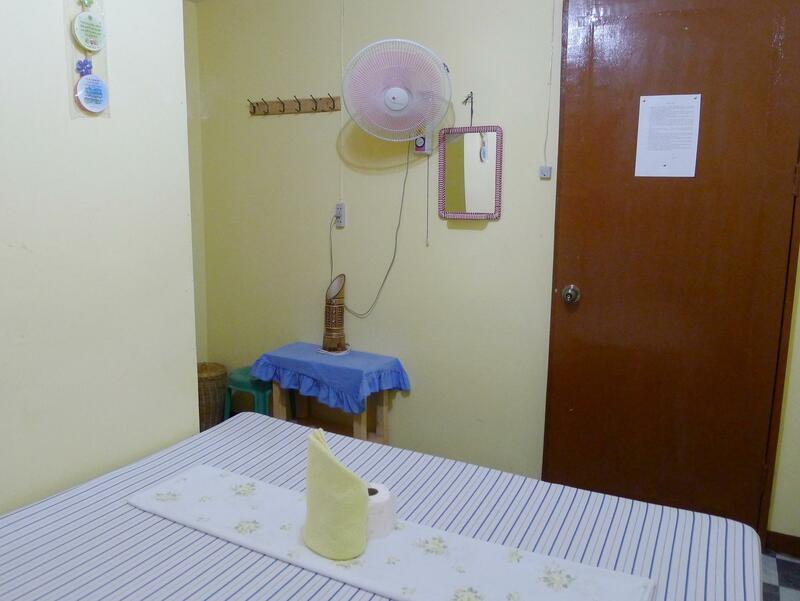 Good value, nice and clean room, quiet during the night. Hard to find even if it's along one of the main streets. We rented a scooter for 500php and was almost brand new. Excellent location close to restaurants, the beach and walking distance to the ferry terminal. The room is basic but comfortable with a good fan. The ensuite is ok and we just used the cold water bucket shower. The staff were very helpfuly and even made us breakfast of rice, eggs and bananas for only 100peso each :D Their laundry service is one of the cheapest in town. So we got there around 10pm at night and were suppose to be staying there for 4 nights and as soon as the door opened it stunk of dampness and as soon as we sat on the bed it also felt really damp and sticky we asked to move rooms which they were happy to do so however the other room was exactly the same. We ended up staying there that night and checked out the following morning with no refund for the other 3 nights we had booked. Good value for money ! Bathroom in the room, free coffee the morning. The room is quite big. Staff is amazing, really helpful ! You can book tour with them, cheapest than the other and tour A and C are great ! Wifi is okay. You get what you pay for ! Shower is a bit smelly but nothing dramatic for Asia. A clean budget option especially for aircon but it's really let down by poor maintenance ie no proper shower fixings so you have to hold the shower head which isn't ideal when you want to wash your hair, the toilet was broken (didn't flush) so we had to clear with a bucket of water, which incidentally was filled via a tap that squirted water everywhere & then broke off altogether flooding everywhere. .. The owners really need to spend a bit of cash & get things fixed properly. The ladies on reception are lovely & really helpful but if you pay for amenities especially basic ones like a toilet you expect them to work. Also we booked Trip A with the hotel which people note is a good price but once on it we were told that we had to pay 400 piso to use the kayak for less than 45 mins!!! we had no option but to pay as the boat dropped us so far from the lagoon & i'm not a strong swimmer so could not make it there myself especially as it's so frantic with so many boats around. We got a private room with aircon. beds were good, room was clean, wifi’s worked good, great location. But water was so gross, and cold showers. The room was very wet and smelly, there was no mosquito net in window, the internet was very poor.